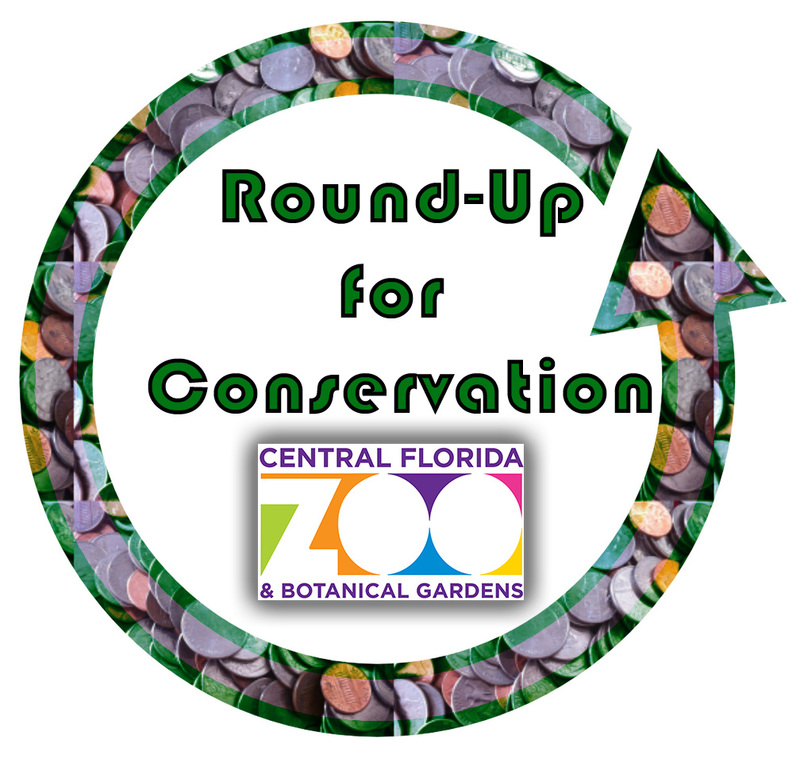 Central Florida Zoo & Botanical Gardens › Round Up for Conservation! That’s a great question! 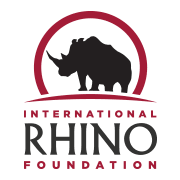 Round Up for Conservation is one of our programs to support groups outside the Zoo working on important conservation initiatives. 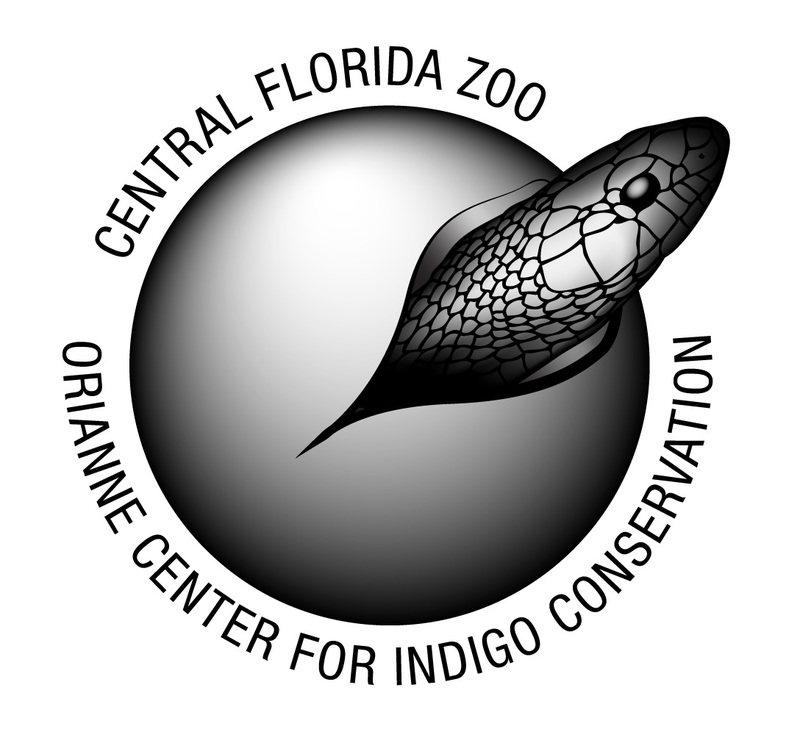 When you visit the Zoo, you will be given the opportunity to round your purchase up to the nearest dollar—for example, if you are paying for one adult single-day admission ticket at the regular rate of $19.50, you can choose to round up to $20.00 and your $0.50 difference will be directly stored in our separate conservation fund! Does My Change Even Make a Difference? Yes! While many people often feel they lack the resources or knowledge to help threatened and endangered species throughout the world, your “spare change” adds up to become much larger contributions. Why Should We Care About Animals in Other Countries? 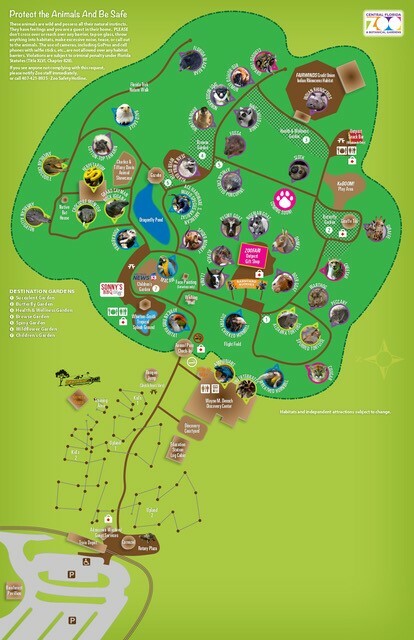 The Central Florida Zoo & Botanical Gardens is home to animals from several countries and continents! The residents here are “ambassadors” for their species, meaning they provide an opportunity to see these animals up-close and to learn about them, their natural habitats, and challenges they may be facing. As a member of the Association of Zoos & Aquariums (AZA), several of our animals are part of Species Survival Programs. These programs are essentially a “dating service”—a special committee within the AZA community carefully analyzes the genetics of each individual in in accredited facilities and, when the time is right, the two are brought together in hopes of a successful match (it’s completely up to them)! Through these breeding programs, AZA accredited zoos take an active role in maintaining healthy genetic diversity and continuing the lineage of species who may otherwise become extinct. Where Exactly Are These Funds Going? We’re so glad you asked! There are so many amazing conservation groups making a global impact for animals, it’s hard to choose just one. Each year, we will choose four organizations actively engaged in breeding, monitoring, researching, habitat conservation and restoration, and educational awareness initiatives. 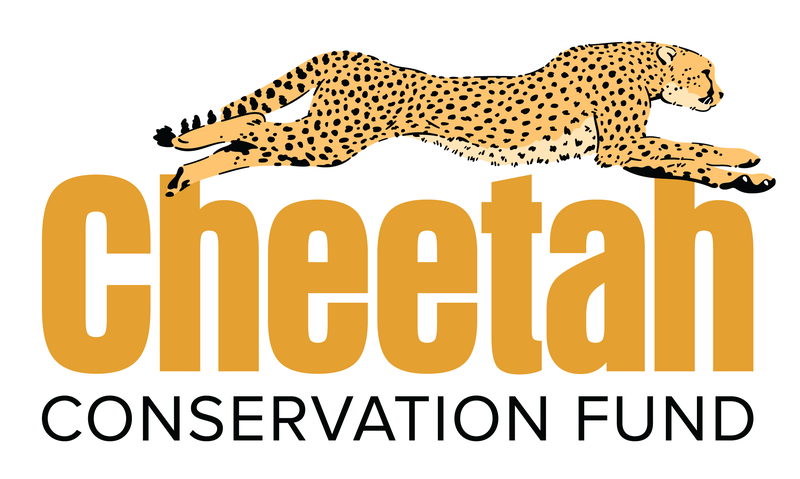 Every three months, the Round Up for Conservation funds will go to a different organization selected by the Zoo’s conservation committee. Which Organizations Were Chosen for 2019?